The latest rumors are stating that Apple plans to launch a new iPhone SE 2 in the coming months, and consumers should expect to see new features and specs. 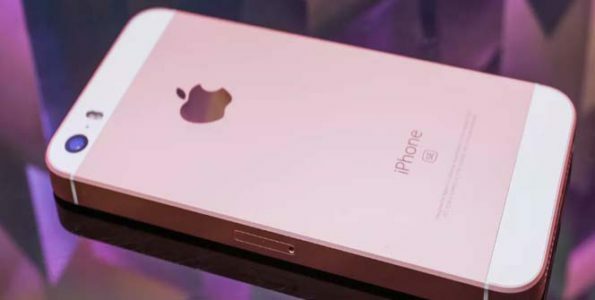 Talk has it that Apple is working on the new iPhone SE 2, and leaked pictures and information on the upcoming device gives consumers a sneak peek on what to expect this September. The latest rumors are stating that Apple may ditch the home button and do away with the 3.5mm headphone jack. Some of the specs for the upcoming iPhone are rumored to include a waterproof build, Apple’s fast A10 Fusion chip, an edge-to-edge display, a 1,700mAh battery and an improved 12MP camera. 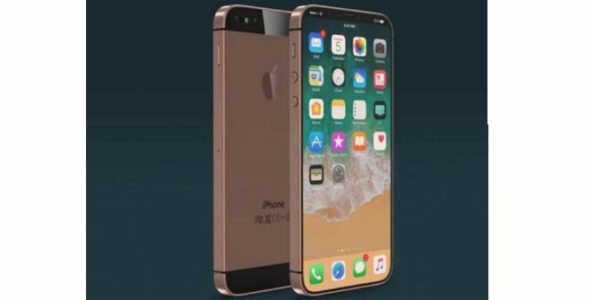 Other rumors are stating the device could be smaller and more square than the iPhone X. No one knows for sure what the device will be called but rumors are speculating it could be called the iPhone X SE. Not much on the size and price change has really surfaced, a few rumors suggest the price will average between $349 and $399, but at this point Apple has not commented if there is an upcoming iPhone SE 2. Stay tuned for more rumors and talk regarding the upcoming iPhone SE 2.